My latest review for The Doughnut is up and running. This time I review Si Cranstoun’s album ‘Modern Life’ having reviewed his upcoming single ‘Never Gonna Let You Go’ earlier. 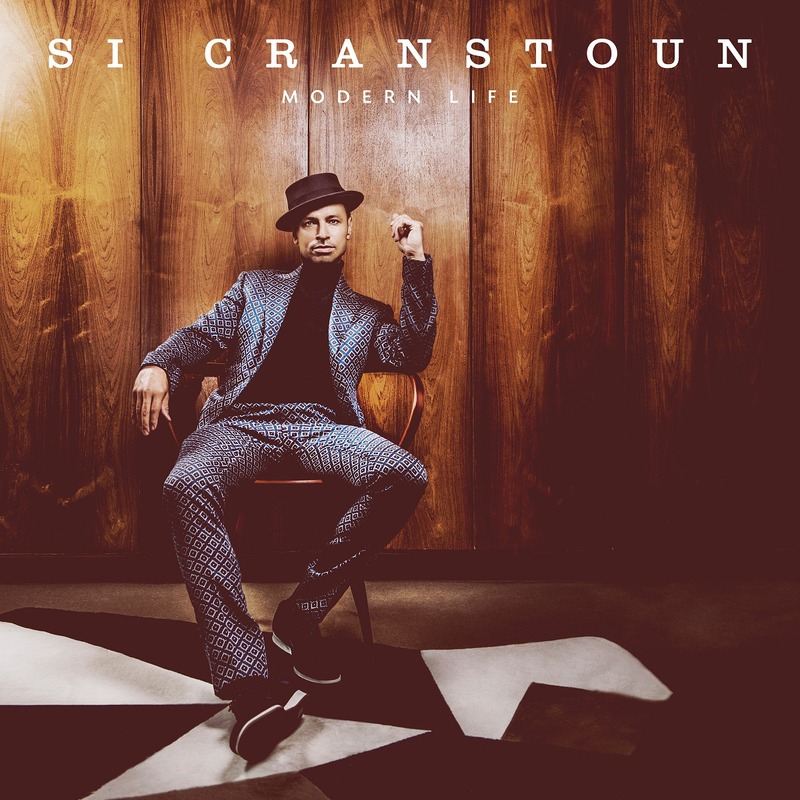 If you love feel-good, soulful Jackie Wilson style music to bop to then Si Cranstoun is your man. You can check out the details of what I think of his music at The Doughnut here. Then come back! There’s a lot to be said for the up and coming youngster who dreams of making it big time and who ‘cuts their teeth’ as Cranstoun did by busking on the streets. This is a time-honoured way of learning how to craft music people want to listen to. The Beatles did it in the German bars in Hamburg and the best musicians have done much the same ever since. The great thing about busking is that it is safe; you’re not on a stage with everyone watching you and expecting a decent performance. The worst that can happen to you on the streets is that everyone ignores you. But get it right and you’ll draw a large crowd and you bucket/hat/guitar case will fill with cash. I fondly remember my days of youth busking on the streets of Cambridge one summer playing folk songs for the tourists. Not only did I make enough to cover my rent for the next term but it paid for me to go to Paris for a month – a time I adored and am so grateful for. That was the limit of my performing ambitions but I learned a great deal about what works for an audience and what doesn’t nevertheless. And I got to sit in the sun and be paid for it while practising music I loved! 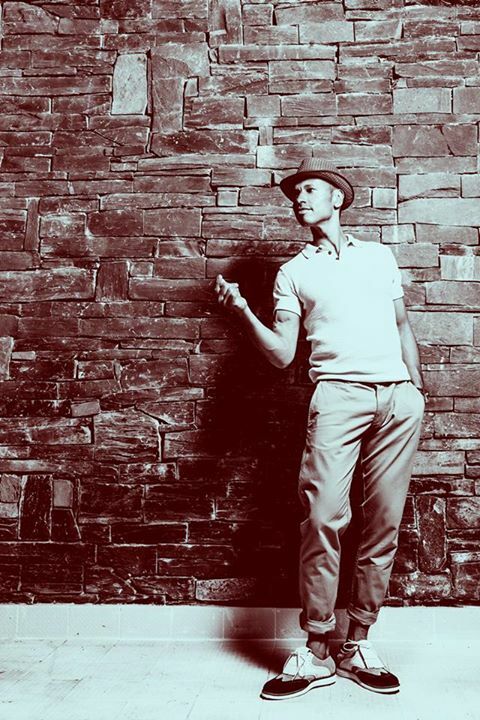 Si Cranstoun has a style of music which is brilliantly crafted over countless hours on the streets honing it to perfection. The result is uniquely his yet sounds so familiar you’d think you’ve always known these songs. He is, quite simply, happiness in a hat. Next Post My next book’s cover revealed!